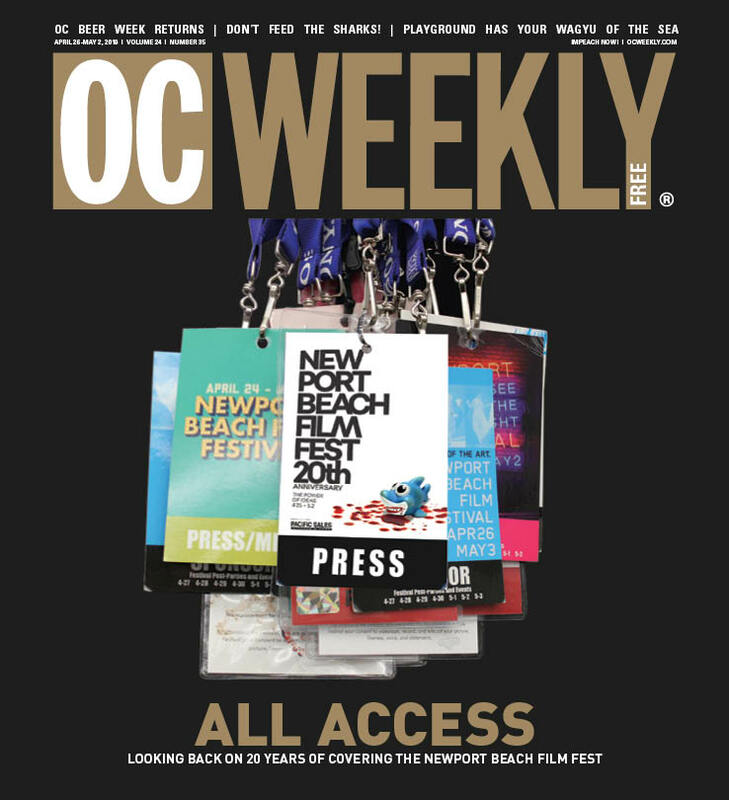 OC Weekly collects and maintains personally identifiable information about you only when you provide it to us. For example, we may collect and maintain personally identifiable information about you when you register for or participate in contests, sweepstakes, promotions, polls, surveys, newsletters and text messages (including contests, sweepstakes, promotions, polls, surveys, newsletters and text messages of certain third parties). We may also collect and maintain personally identifiable information when you post an ad, submit comments to the Site or letters to the editor, submit events for inclusion on our Site, purchase event tickets from us, or otherwise provide it to us when you contact us. Cookies: This Site uses “cookies.” “Cookies” are small text files that allow websites to store and retrieve information about you from your computer system. OC Weekly does serve cookies to track individual site usage for later aggregation and for other purposes explained in this policy. You are always free to decline our cookies if your browser permits, but you may not be able to take full advantage of our Site’s features if you do. Online Behavioral Advertising. OC Weekly may tailor advertisements on the Site to a user’s apparent interests, based on user browsing activity. That is, ads may be displayed for you on the Site based on the pages and content that you view. This is sometimes known as first-party online behavioral advertising. Also, your viewing activity on the Site may be shared with advertising networks, so that they can display ads for you, which they believe will interest you, on other sites, not affiliated with OC Weekly. This is sometimes known as third-party online behavioral advertising. OC Weekly attempts to deal with advertising networks that are members of the Network Advertising Initiative or the Digital Advertising Alliance, but at times ad networks that are not NAI or DAA participants may have access to your activity on the Site, and hence may use that information in connection with displaying ads to you on other sites. We may also use personally identifiable information to send you advertisements, promotions and information about the Site, OC Weekly and our partners. 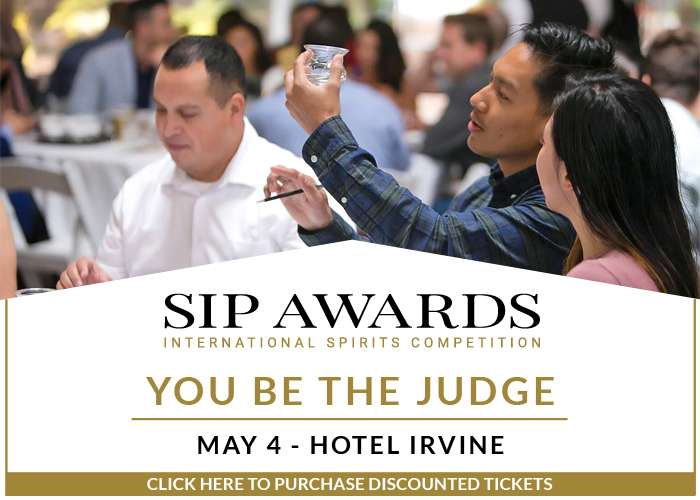 If you chose to provide your personally identifiable information for the purposes of a third-party contest, promotion, poll, survey or newsletter, your personally identifiable information will be given to OC Weekly and to the third-party advertiser/sponsor involved with the relevant contest, promotion, poll, survey or newsletter and/or its agents and affiliates. For rules or requirements for contests, promotions, polls, surveys and/or newsletters, please see the applicable page on our Site. In the event of a sale of OC Weekly or a sale of substantially all OC Weekly assets, personally identifiable information may be one of the business assets transferred or sold. You may terminate any ongoing communications you receive from OC Weekly via e-mail (such as newsletters, subscriptions, contest results, survey inquiries, etc.) by (1) clicking the “unsubscribe” link that is available within the communication received, or (2) through your online profile. This Site provides links to websites maintained by other organizations. OC Weekly provides these links as a convenience to users, but it does not operate, control or endorse such sites. OC Weekly also disclaims any responsibility for the information on those sites and any products or services offered on such sites. Please review the privacy policies of these sites. OC Weekly is not responsible for any actions or policies of such third parties, and does not make any warranties or representations that any linked sites (or even this Site) will function without error or interruption, that defects will be corrected, or that the sites and their servers are free of viruses and other problems that can harm your computer. OC Weekly disclaims any responsibility for transactions conducted on those sites and cannot vouch for the security of the information submitted in those transactions.